In most cases, the people only use a very small amount of catalyst during the chemical process for this substance will continue to catalyze the reactant. 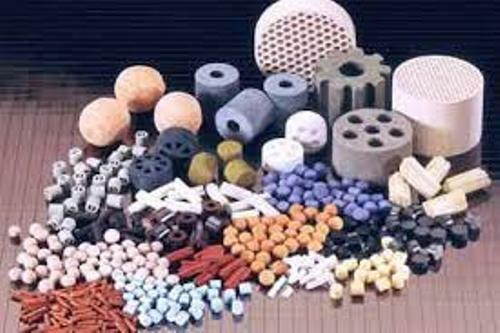 The usage of catalyst is very important in the manufacturing world. In many stages of production, the industries need catalyst to faster the chemical reaction. The reports state that more than 90 percent of the chemical products are made using catalyst. The products manufactured globally by the industries with the worth around $900 billion dollars were using the catalyst process in 2005. The catalyst is heavily used during the petroleum refining. The special substance which serves as the catalyst is added during the process of steam reforming, naphtha reforming, catalytic cracking and alkylation. Get facts about catalase here. Facts about Catalysts 5: what is steam reforming? The process for converting the hydrocarbon into the synthesis gas is called steam reforming. The catalytic cracking is also needed during the process for refining the petroleum. This process enables the industries to break the long chains of hydrocarbons into the shorter ones. The burning of fossil fuel such as in the automobile exhaust also involves the usage of catalyst. 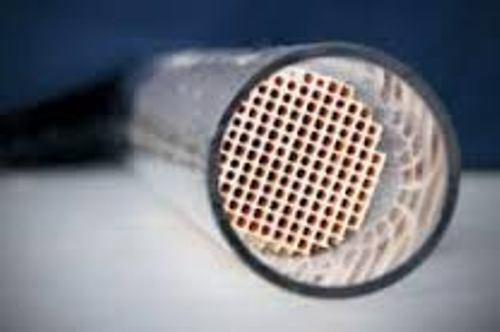 The harmful byproduct will be broken down with the help of catalytic converters. The catalytic oxidation often involves the production of the largest scale chemical products such as sulfuric acid, nitric acid, acrylonitrile and terephthalic acid from p-xylene. The production of sulfuric acid is produced by using the chamber process. Get facts about carbon monoxide here. Hydrogenation is another process to produce the chemical product using the large scale reduction. Ammonia is produced using this method. 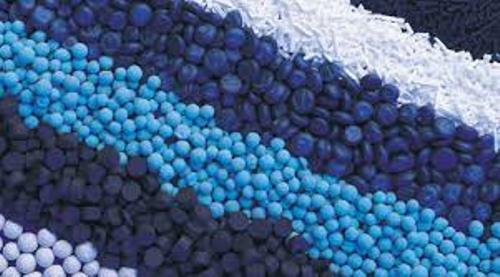 Ziegler-Natta catalysis is applied for the production of the bulk polymers from propylene and ethylene. The acid base catalysis is used during the production of isocyanates and polyamides. Do you like reading facts about catalyst? If you want to know plastic produced by most manufacturers in the world, check out Facts about Acrylic Plastic. Facts about Cracking Hydrocarbons present the information about a process of cracking employed in the chemistry and petroleum geology.